We Love Rentals® are all about property management done right. We understand your rental property is a valuable asset and making sure it has the right tenants at the right price can be a full-time job. That’s why our full-time job is making that happen for you. Our team don’t sell homes, we are dedicated to managing your rental property and will treat it like it’s our own. Your investment is our passion – so we do things a little differently and cap our management’s-per-agent at way below the industry norms. Why? 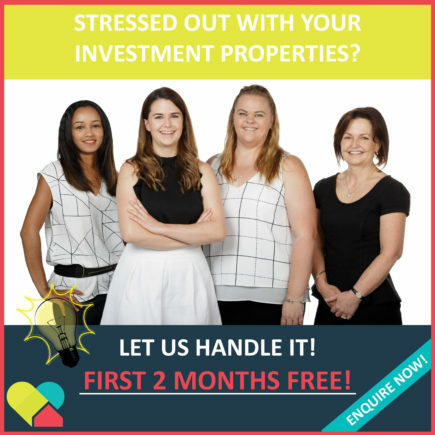 So we can consistently offer the best service to our landlords and tenants throughout the Perth Metropolitan area. We love rentals, we love property management and we would love to look after you. Say goodbye to the stress of managing your property and maximise your investment with our professional property management. Servicing residential properties throughout the Perth Metro area. We Love Rentals® provide a free rental appraisal service for your properties. Ensure you are up-to-date with the health and can increase the value of your portfolio. 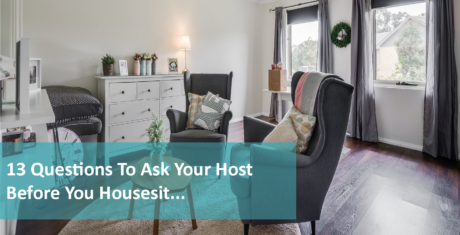 Search through the current listings of our properties throughout the Perth metro area and find the right one for you – both short and long-term lease available. We value our tenants and would love to receive an application from you – find out why our tenants love renting with We Love Rentals® and how to apply. There are no mysterious ‘miscellaneous’ fees with us. We offer a simple Flat Fee for our management services which takes into account everything needed to manage your property – and that’s it. We don’t cap on any of our services because we will do what it takes to look after your property. And if you need us to find you a new tenant? We have one fee for that too – no hidden or extra costs. To us, a flat fee means a flat fee. No surprises, just good service. Don’t be one of 150. 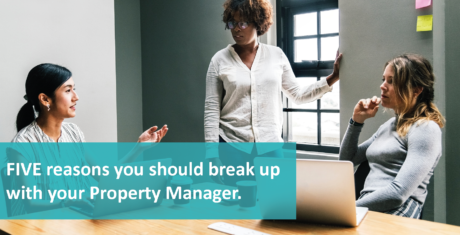 We cap our managements at 80 properties per property manager because we want to offer a dedicated service we can be proud of – and that can’t happen if our managers are overwhelmed with work. We have done our research and our managers deliver the best service (and our clients are the happiest) when they manage 80 properties, not up to 150 which is common within our industry. Property Management is our business – so your property is our priority. I would like to let you know we have rented for the past 15 years and had a lot of property managers. 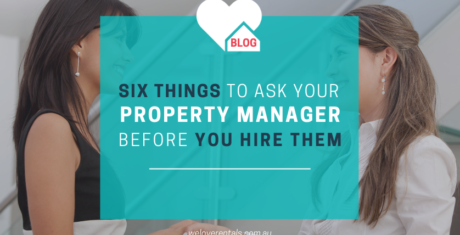 Our property manager is one of the best we have ever had and there has only been two that really stand out. When her business card says 'experience property management with passion' that is so true! Nothing is too much hassle for her, I would say this is one of the best real estate agents we have been with and its all because of her. I would just like to say that our property manager was a great help to us when looking for a rental. Thanks so much for everything you've done and getting the house filled so quickly, you've done an amazing job, thanks for being so understanding we really appreciate it. While looking for the perfect rental property, I have been in touch with nearly all the property agents in the area. I have to say that our property manager's feedback was quite outstanding; swift, detailed and far-stretching (in that she offered to arrange a private viewing for us). Much impressed! I would also like to thank all of you girls down there at We Love Rentals for being so helpful and making renting this property a pleasurable experience over the last few years. I have been dealing with Ashley over the last week in regards to a ceiling that needs to be fixed at our property. Ashley has been very helpful and has kept me updated during the whole process. Every time I call her, she is friendly and always happy to help. Just wanted to let you know as I think she is an asset to your team. Fantastic customer service and friendly, helpful staff who go the extra mile for you! Very happy! Ten out of ten - I know agents can sometimes have difficult work working with tenants and even, dare I admit it, hard pressed property managers but you all carry yourselves with aplomb, patience, dignity and quiet efficiency in all situations. Thank you for the careful selection process for tenants at our property. It is very reassuring the steps We Love Rentals take to protect me from having bad tenants - the fee is worth it, for this sort of tenant screening, from my point of view. We are very impressed with and appreciate your willingness and ‘promptness’ in dealing with requested matters and in keeping up a steady flow of communication. Keep up the great work ethic and positive attitude. Thanks for all your help Sarah. We have managed to get somewhere now. I will pass on your details to others in future, due to your helpful approach to our needs. You wouldn't believe how almost non existent that is in the rental market these days! Thanks again.